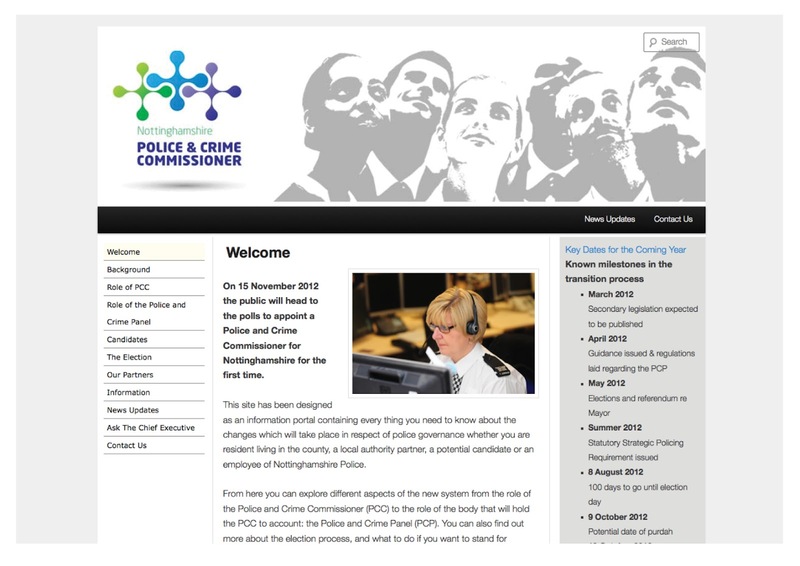 On 15 November 2012 the public will head to the polls to appoint a Police and Crime Commissioner for Nottinghamshire for the first time. 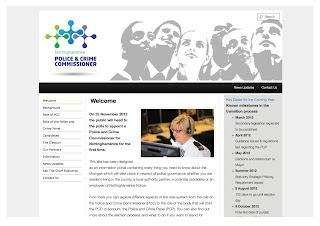 We have designed this site as an information portal containing everything voters need to know about the process. 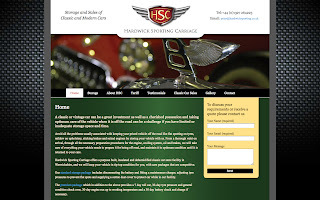 As the content is constantly being updated and more information uploaded the client wanted full control over this process therefore we built it as a Wordpress site. 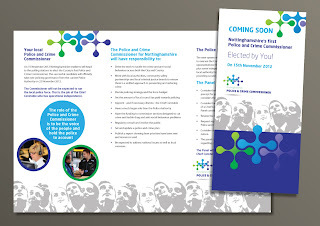 The brief also required creation of a brand which involved a new logo and building a look and feel for the style to work across many types of media. 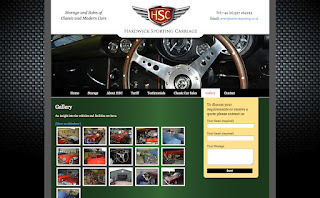 If you would like us to take a look at how to improve your company's branding. Give our team a call on 01332 291141. The St Peters Quarter an area of Derby city centre in need of inward investment. 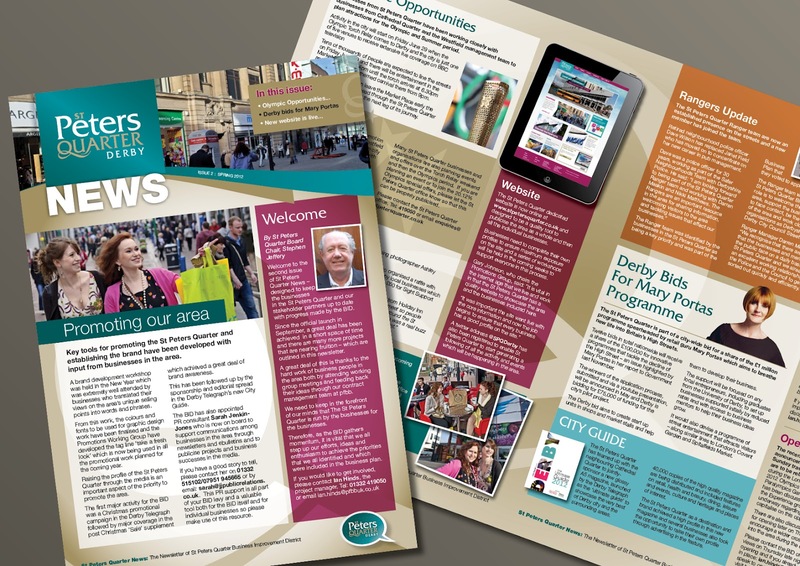 We aim to help build this area of derby back to a vibrant and bustling quarter. As a business in this district we have a keen interest in this project and therefore we have been involved since its inception and have helped produce some of the literature, e.g. newsletters, adverts etc. 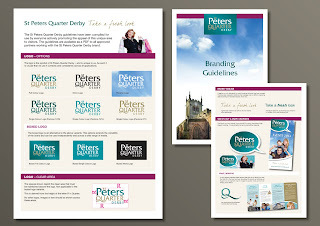 We've also advised on branding issues, this led to us producing the Branding Guidelines for use by all people/companies involved in promotional material for the quarter. 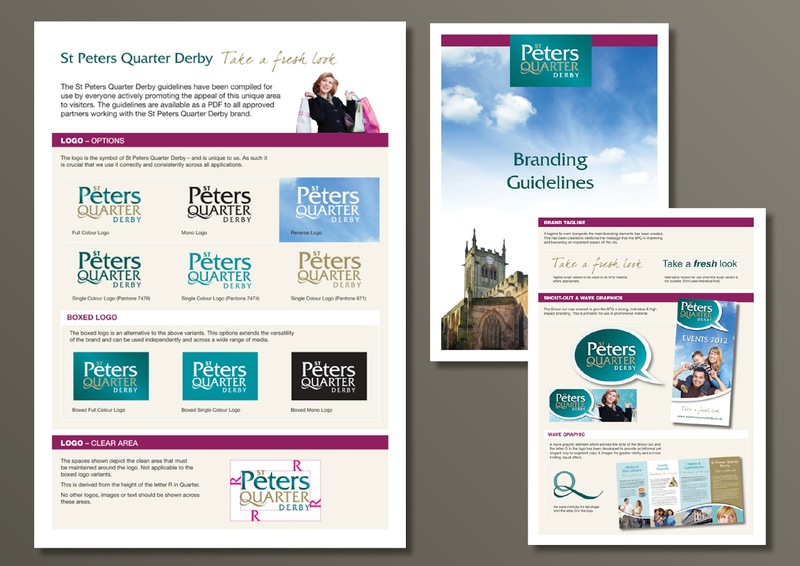 If you would like us to take a fresh look at your company's image please give us a call on 01332 291141 to see how our team can help you. 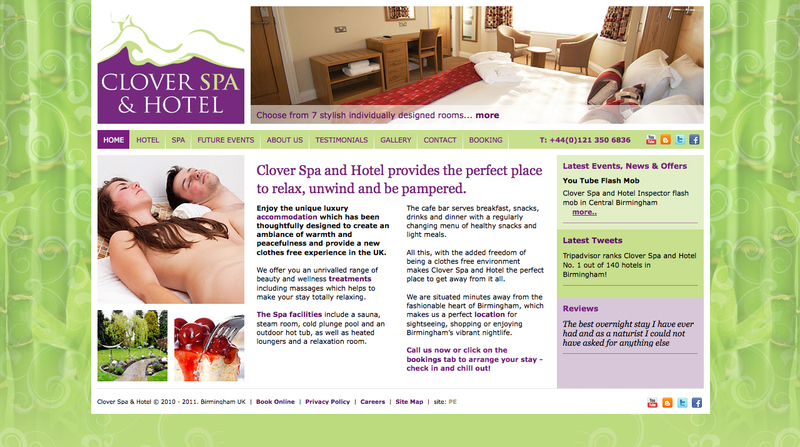 Clover Spa & Hotel, one of the UK's top naturist venues will soon be featured on the next series of 'The Hotel Inspector' being aired in July 2012. 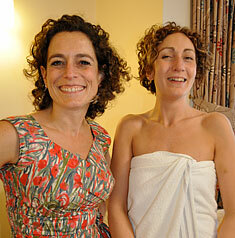 As part of the process that takes on-board the expert advice from the 'Inspector', Alex Polizzi, we have been asked to work on a website makeover to enhance the appeal of the Hotel & Spa to potential customers. 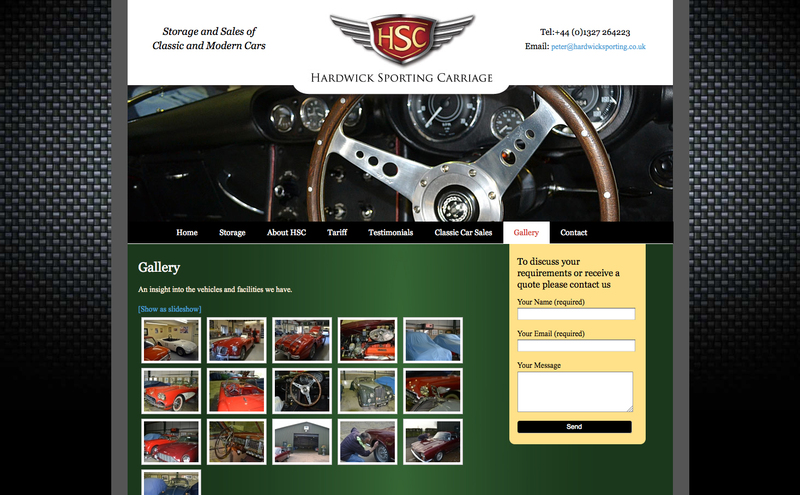 Hardwick Sporting Carriage is a company that deals in the storage and sales of classic and modern cars. 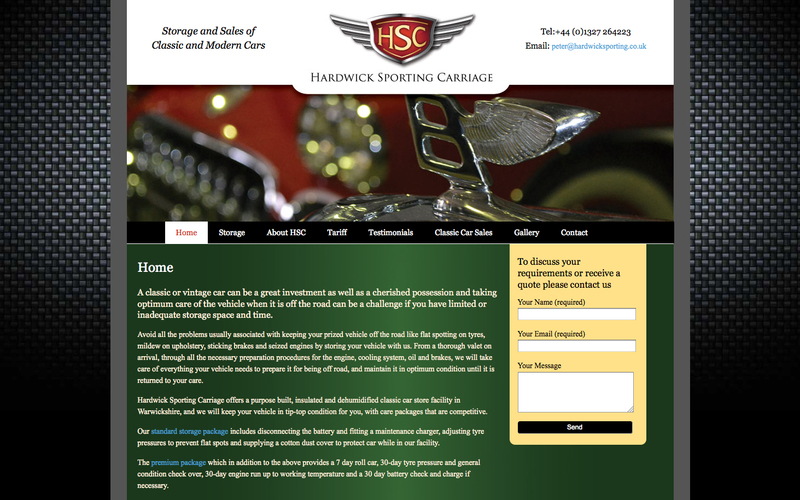 They required a new look and a new website including logo, stationery and supporting collateral. They also asked for the website to be built in Wordpress so that they could update and manage the site themselves. The new site employs many dynamic features associated with Wordpress built sites including sliders, galleries & forms. 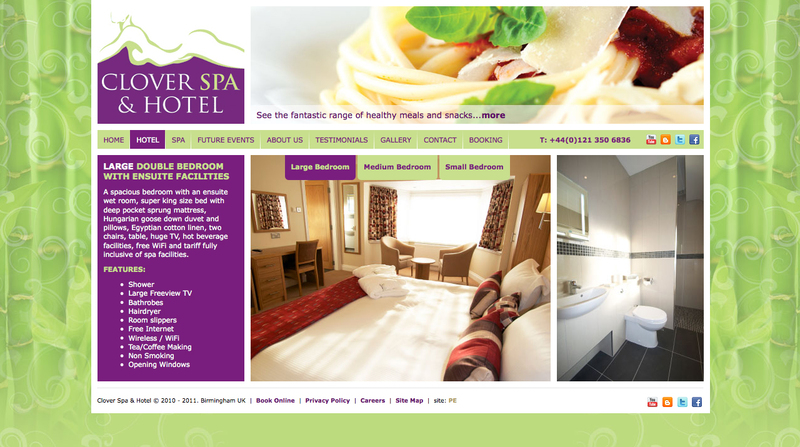 If you're interested in how you could benefit from managing your website content give the team a call on 01332 291141.